Findit, Inc., a Nevada corporation trading on the OTC Pinksheets (FDIT), owns and operates the website Findit.com. 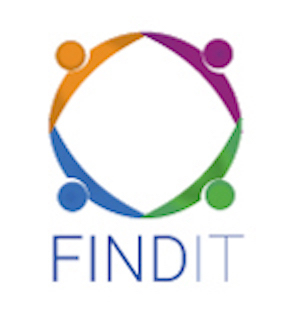 Findit provides members the ability to join Findit free and post content they want indexed in Findit and crawled by Google, Yahoo and Bing along with other search engines. Content posted on Findit can also be shared to other social networking sites that include but are not limited to Facebook (FB), Twitter (TWTR), Pinterest, LinkedIn (MSFT) and Google. One of the areas that Findit offers online tools is the real estate market. Brokers and Agents can list homes and properties for sale or lease and Property Managers and property owners can list Vacation Rentals on Findit for free. 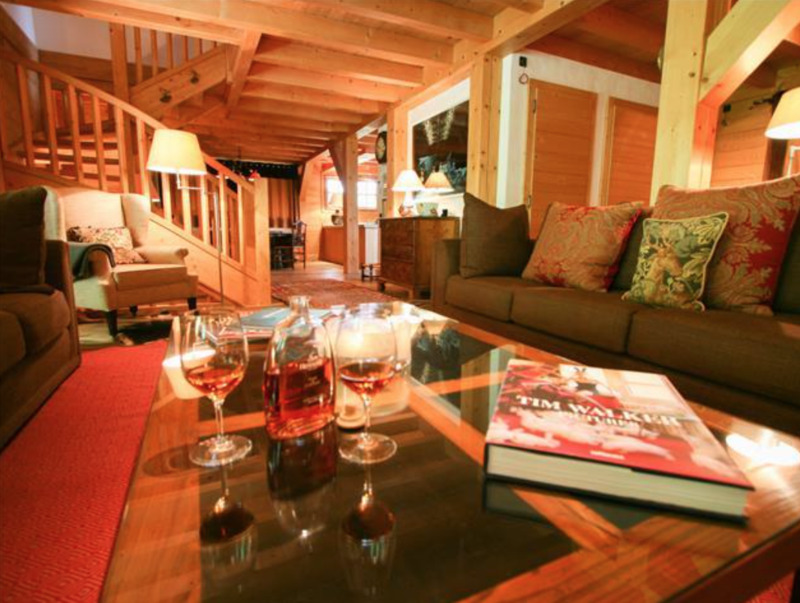 As the number of vacation sites grows, two of the industry leaders are Airbnb and VRBO. 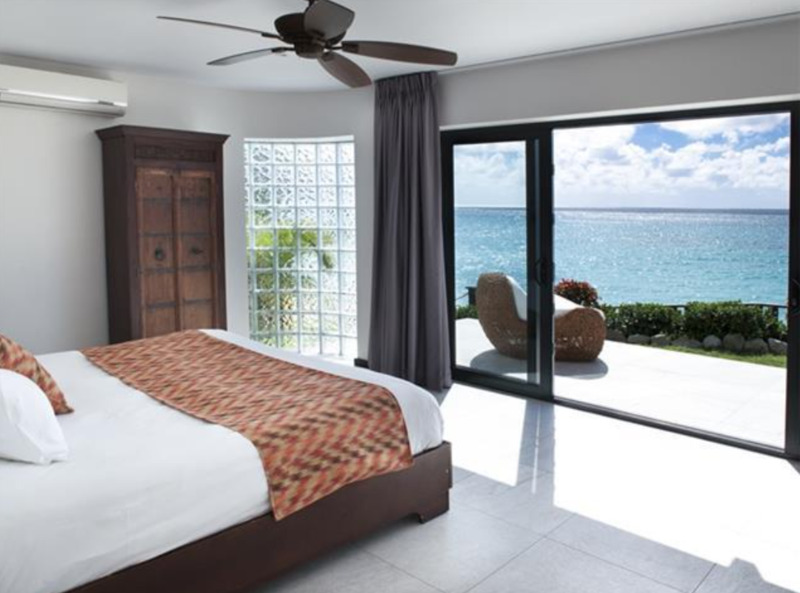 Findit provides property owners and property managers of vacation rentals the ability to list their properties free and include two buttons in their listing: one that says 'Book Now' the other that says 'Availability'. When creating the listing on Findit, these two buttons can be linked (by either the property owner or property manager) directly back to the property owner's website, where the renter can contact the property manager or book online from the property owner's or manager's vacation rental website. 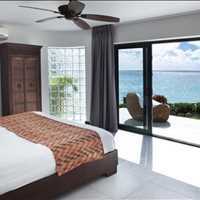 Property managers can charge a fee or no fees at all when vacation renters book directly with them. 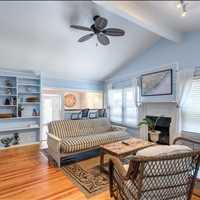 Another benefit of listing your vacation rental in Findit is the owner can list the exact address of the vacation rental. Findit added the 'Book Now' and 'Availability' buttons yesterday at the request of one of our members, Abodeca (pronounced 'Abode-eck-uh'). 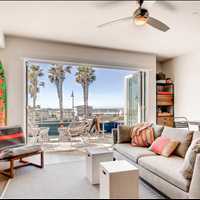 Abodeca, which is the vacation rental marketplace that directly connects guests and hosts with no booking fees, has multiple listings in Findit under vacation rentals and plans to add more now that this feature is available, which makes the no booking fee process seamless for the renter. 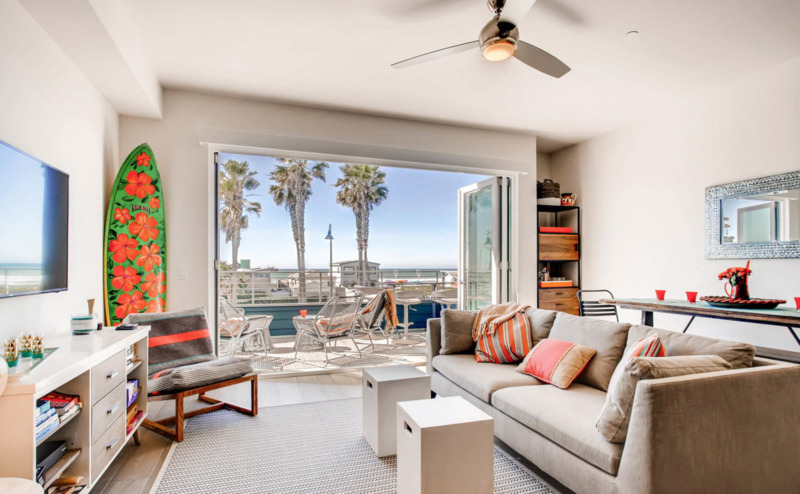 In a sea full of hotel websites and vacation rental listing spots, Findit along with companies like Abodeca is differentiating itself by helping vacation renters connect with vacation rental homeowners and property managers with no booking fees. 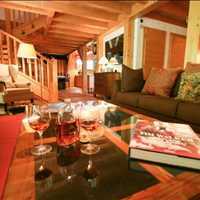 Vacation renters are often charged a booking fee to reserve the vacation rental for their next vacation. 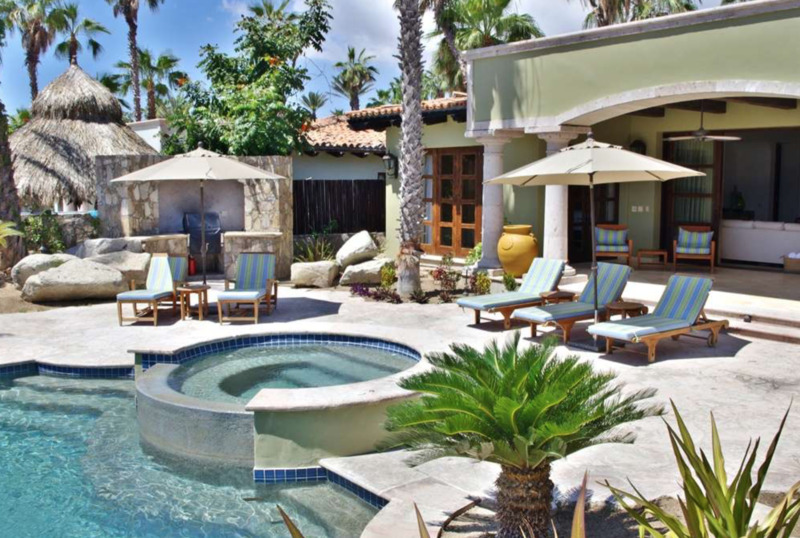 Moreover, vacation goers often do not know the exact location of the vacation rental until after booking. But not with Findit and sites that include Abodeca. When you rent your next vacation rental, search through Findit and Abodeca to reduce your costs and apply the savings you receive by not paying a booking fee to extend your stay. Secondly, in most cases, you will know the exact address of where you are going, so you can map out your entire stay before booking, making sure the unit or home you are renting is right for you. Clark St. Amant of Findit stated, "Customers love to save money and when planning a trip every dollar counts. 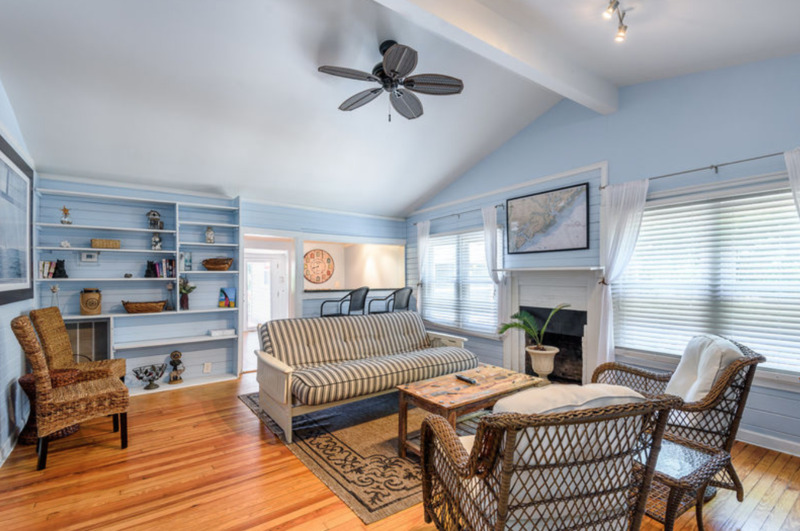 By listing your vacation rental on Abodeca and creating a listing in Findit that links back to Abodeca, you are helping vacation renters save money by directly connecting the vacation renter with the vacation rental property manager or property owner. 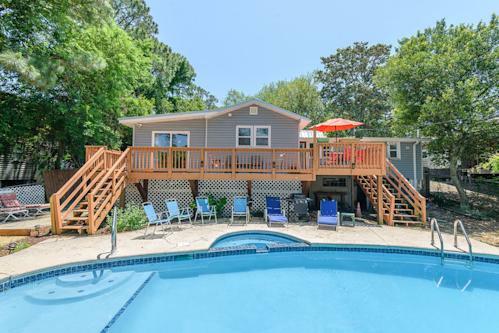 The vacation renter still gets to go on vacation and they still get to stay in the vacation rental that they picked - it's the same property that is also offered on Airbnb and VRBO, but with the savings of No Booking Fees now being passed along to renter." Founded by property managers who envision bringing the industry back to the time when potential guests and hosts could easily connect to each other without a middleman getting in the way, Abodeca creates a comfortable, low-cost solution for both parties. Check out 5 new listings from Abodeca on Findit! Findit offers premium services to property owners and property managers that can improve their online web presence through SEO. Having the listings prepared correctly with the right titles, descriptions, pictures and video can increase and improve a specific property listing in Findit as well as Google. In addition to creating a premium listing, sharing to social networking sites can result in your property being shared by visitors to your listing may have friends looking to travel to your destination. Premium listings can also include a press release in Findit and a Right Now Status Update featuring the specified property. Avoid booking fees by listing your vacation rentals on Abodeca and create your listings on Findit that can link back to Abodeca. Pass the savings on to your renters by no longer having them pay booking fees - take control back. Disclaimer: Thomas Powers is a Director of Findit, Inc. and one of the principal owners of Abodeca.